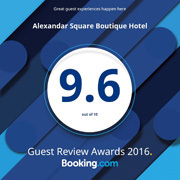 At Alexandar Square Hotel we believe in the power of the meeting because nothing is quite so personal, quite so human, as meeting in person. A gracious handshake. A shared joke. A spirited debate. We believe that working together is more genuine - real people, in real time, in a real place. And together is how we can create, inspire and solve virtually anything. We believe that when the details of your meeting are graciously handled and the distractions are artfully managed, you become free to succeed. We work to give you big results from your small meeting. 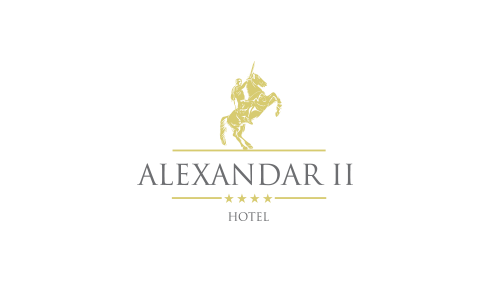 At Alexandar Square Hotel, you will find conference room, designed especially for your needs.